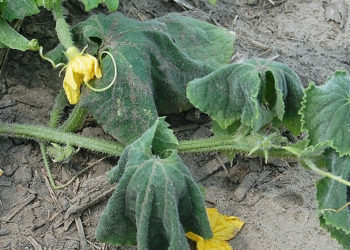 The health benefits of gardening are numerous. We all know that it’s good for the earth and produces some of the best tasting vegetables you’ve ever had, and many people also claim it as their passion, exercise, meditation and self-care – but did you know that the science actually backs this up? What are the Health Benefits of Gardening? 1. Stress Relief – In today’s ‘plugged in’ society, stress has become an epidemic. It’s named as the culprit in any number of health issues. People are warned to ‘unplug’ ‘relax’ and ‘take time for self-care’. But as one day quickly flips into the next, our ‘to do list’ just seems to get longer and the days slip past.Enter gardening. 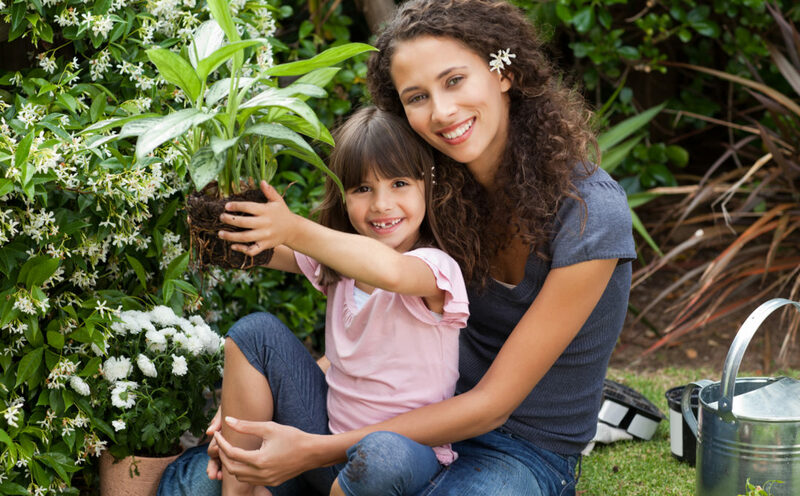 Getting out into your garden and digging in the dirt is a proven stress reliever. Here’s how: It’s been shown to actually lower cortisol levels. Cortisol, also called our “stress hormone” is released when we go into fight or flight – high cortisol levels have been linked to weight gain and suppression of the immune system. Gardening to the rescue: In a study that showed that gardening can reduce cortisol, two groups of people were asked to take part in a stressful, task, then one group read for thirty minutes and another group hit the garden. Guess which group had lower cortisol levels after the half hour? You guessed it – the gardeners. 2. 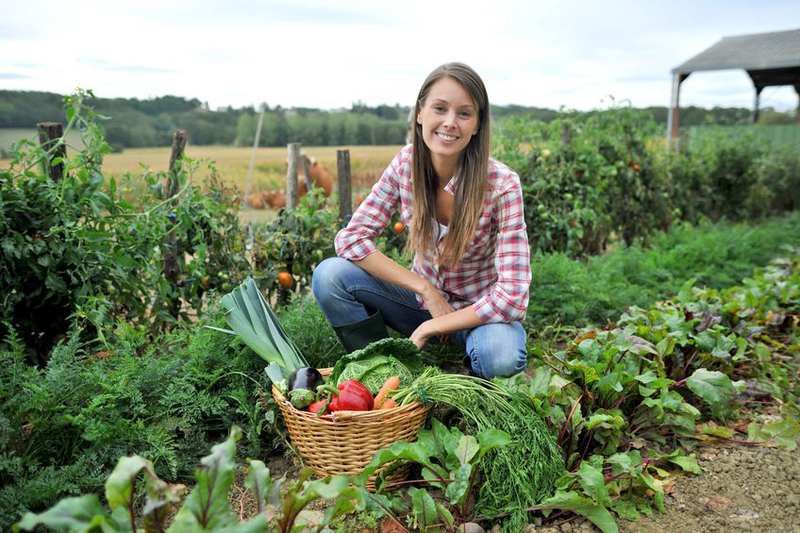 Boosts Your Immune System – We all know that eating fresh, nutrient dense vegetables straight from our own garden is a healthy choice, but did you also know that actually digging in the dirt can boost your own immune system? A study that showed that early exposure to certain microbes in the soil can boost children’s immune systems and combat effects of the ‘hygiene hypothesis’, where too much cleanliness may lead to higher rates of allergies and asthma. 3. Boosts Your Vitamin D Levels – Known as ‘the sunshine vitamin’, Vitamin D plays a key role in our immune health and low levels of vitamin D are associated with many types of chronic disease, including cancer and diabetes. Turns out, it’s been suggested that many Americans may actually be deficient in this important vitamin. The best way to get it? The sun. Even exposing your bare skin to the sun for 10 minutes a day can help your levels. 4. 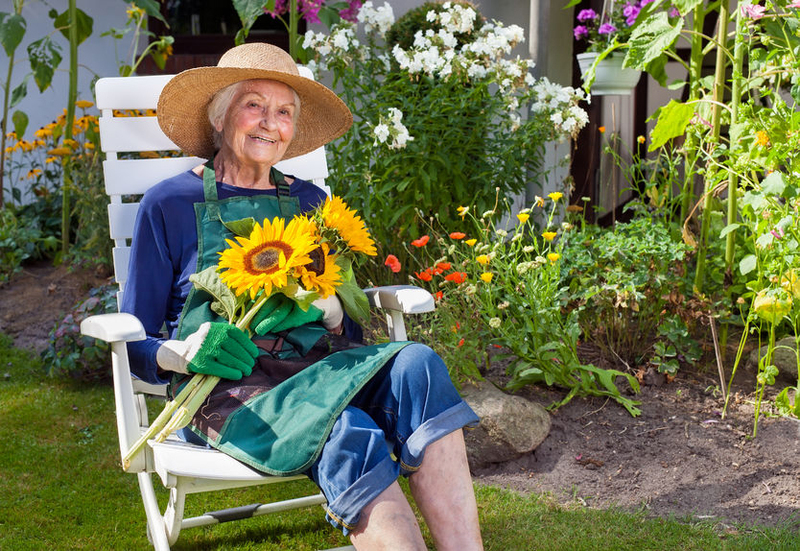 Provides Essential Exercise – Anyone that gardens knows that all the bending, hauling, pulling, and planting can make for a nice round of exercise, so before you think you are just ‘puttering around in the garden’, realize that you are actually giving yourself a nice dose of daily exercise. Exercise improves mental health, keep us limber and even improve hand and finger dexterity as we age. 5. Wards off Anxiety and Depression – Any gardener can tell you that gardening is a fantastic way to improve your mental health, and studies have been showing that this is indeed the case. 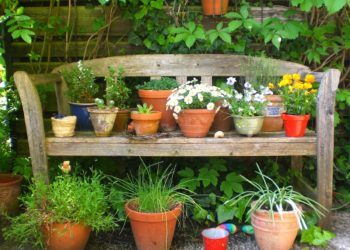 A study showed that gardening promotes feelings of fascination and ‘being away’. Both of these experiences reduce symptoms of depression. And if that’s not enough to convince you, there have been investigations of a certain bacteria found in the soil, mycobacterium vaccae, suggesting that it might actually assist in boosting our mood. Whether you think of it as your solace, your passion, your hobby or simply a space where you grow food, there is evidence that while we tend our gardens, our gardens also tend to US, and sometimes in unexpected ways. Whether it’s by getting you your daily dose of vitamins, throwing key microbes at you via the soil, simple exercise or giving you a mental vacation from your worries – the science is clear: gardening is GOOD for you. Need some ideas to get started gardening? Check out our selection of plants – guaranteed satisfaction, delivered right to your door. 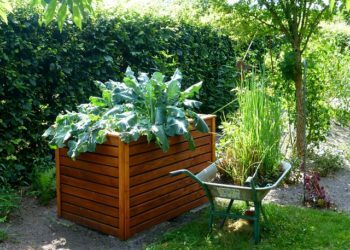 Raised bed garden: what can we grow? Protect Against Bacterial WiltIn Advance!